There is a common word pattern in the below words. Can you find it? 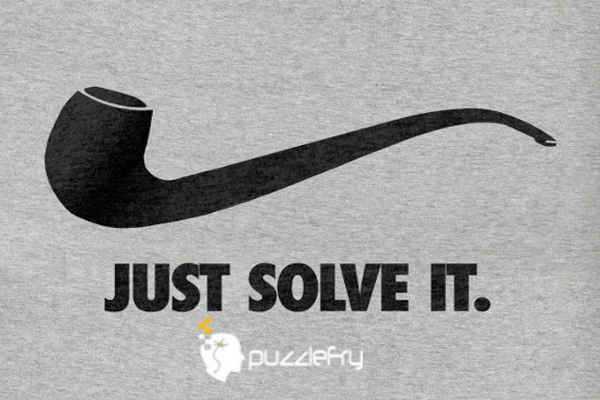 SherlockHolmes Expert Asked on 24th June 2018 in Brain Teaser.